It’s been a little while since I last update this blog. 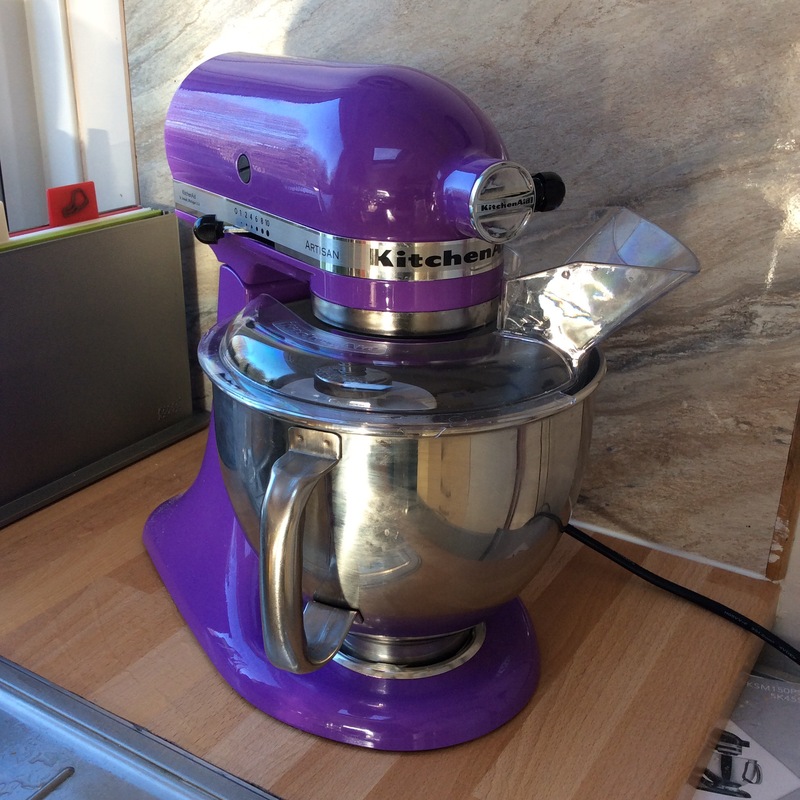 And to be fair a lot has been going on for me; I moved house, I got married and I must admit I haven’t done very much exciting cooking, however all that is about to change because look what I got! I think this may have to go down as the most generous gifts anyone has ever received and I’m a very very lucky cook! I wanted one of these since probably the first time I made bread, and now I have one and it’s beautiful. Already it’s managed to make some mayonnaise, apple crumble topping, several loaves of bread and banana cake and it’s only been with us for a week. There is no end my plans in the kitchen now and I hope that that will translate into far more blog posts! 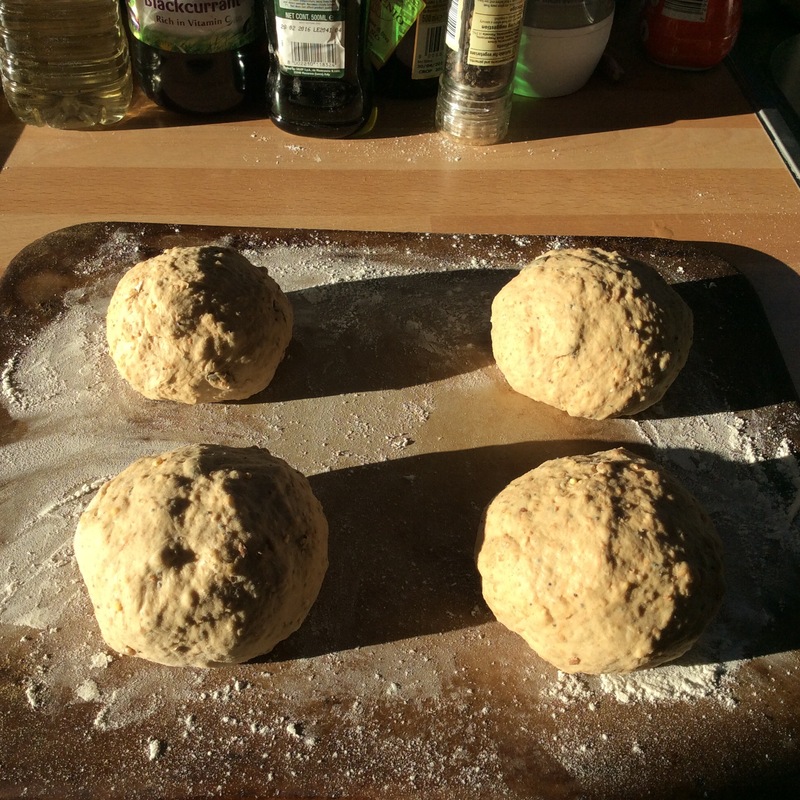 Today I’ve been making Seedy buns, and tomorrow who knows…. This entry was posted in Cooking and tagged bread, cooking, food, kitchen. Bookmark the permalink.